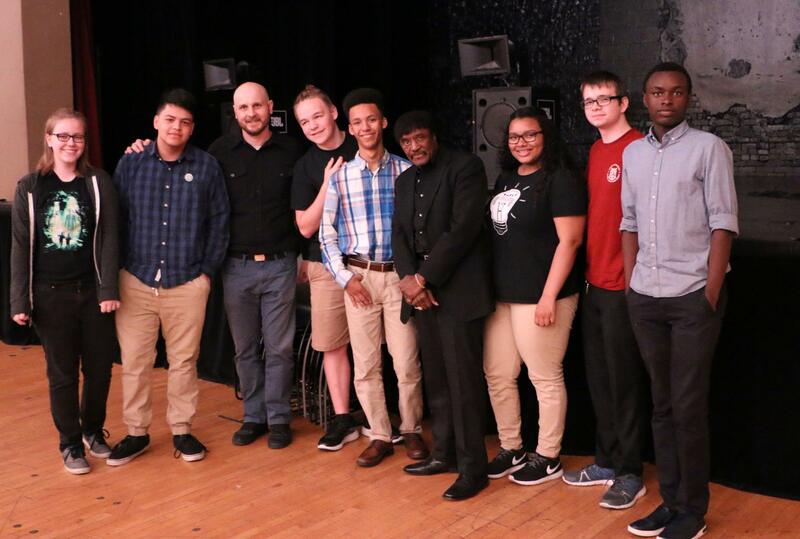 The West Michigan Center for Arts + Technology engaged urban high school students to research, develop and produce a documentary on the history and contributions of African American music in Grand Rapids from post-World War II through present day. 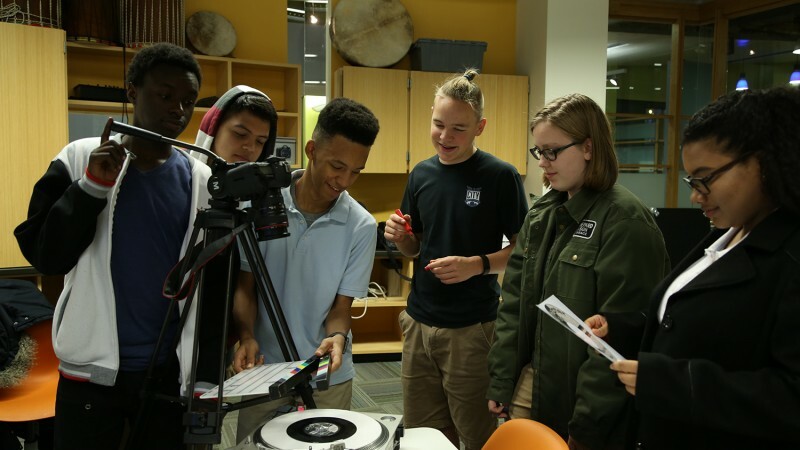 The students from Grand Rapids Public Schools were part of WMCAT’s Teen Arts + Tech Program, working in the video production lab two-days-a-week after school. Students, who had at least one year of experience in art + tech at WMCAT, were paid a stipend for working on the project. 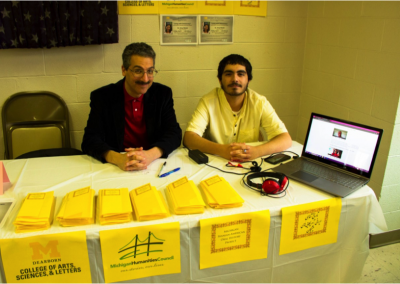 Under the guidance of Mike Saunders, a WMCAT teaching artist, professional film producer and local DJ, teens connected with partners like the Grand Rapids Public Library and Grand Rapids African American Museum and Archives to research the musical history of the African American community in the later half of the 20th century through today. 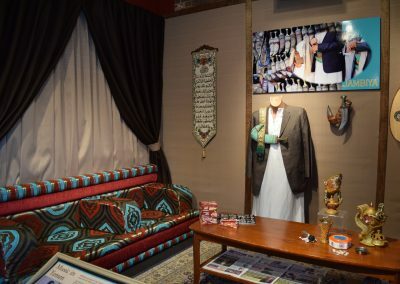 This research led to the development of a short documentary that traces musical contributions and makes connections to today’s musical landscape within West Michigan’s African American community. 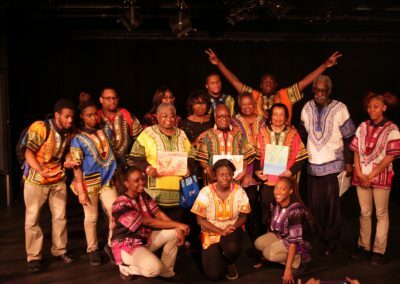 The project began in September, 2016 with a finished product and public screening that coincided with Black History Month in February, 2017.